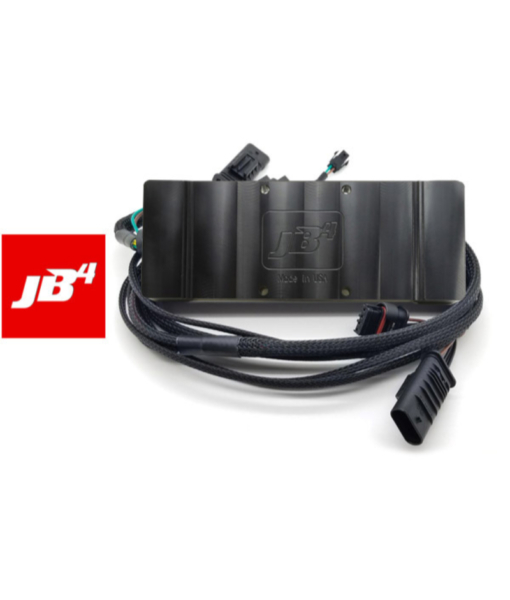 Burger Motorsports JB4 Plug-in performance tune for BMW cars with the N63 or N63TU engines. The JB4 adds upon the Stage1 by including CANbus, full data logging, multiple performance maps, user adjustable fuel control, boost by gear settings, WMI support, JB4 Mobile wireless compatibility, and much more. Compatible both as stand alone tuning systems or in conjunction with performance flash maps where logging, safety, and fine tuning tools are desirable. Note these systems are BETA and the N63 and N63TU platforms do have various quarks and headaches when attempting to push higher power levels. See notes below for each application. 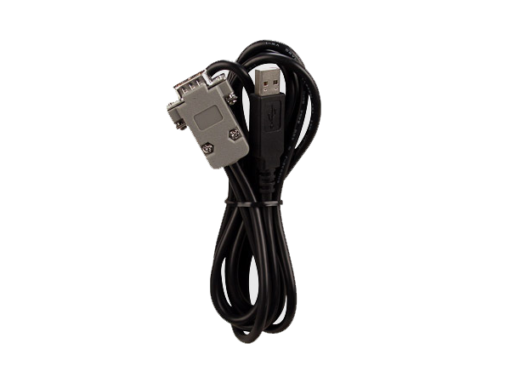 We suggest these N63/N63TU JB4 systems for more experienced enthusiasts only who are not afraid to get their hands dirty, perform data logs, and fine tune things where appropriate. Motor is misfire prone at higher boost levels, often requiring new plugs, coils, or fuel injectors. 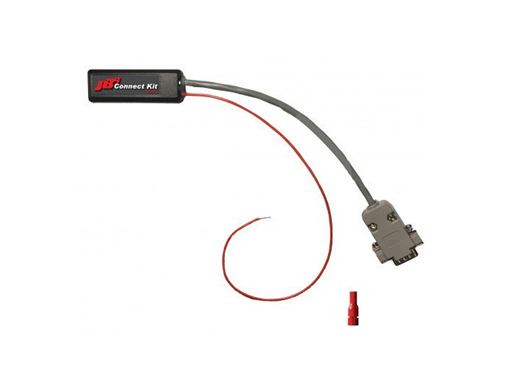 The JB4 attaches to the TMAP sensors for boost control, and includes optional fuel control wires which attach to the DME connectors using plug and play wiring pins. The BCM is an optional add on and suggested for those planning on running higher boost levels and also attaches to the DME connectors using plug and play wiring pins. While the system is technically plug and play and fully reversible, it does involve disassembling and reassembling the DME’s electrical connectors to insert the pins. For beginning tuners we suggest NOT installing any of the DME wires and just running the JB4 with TMAP connectors & OBDII. Requires the MAF sensors be unplugged while JB4 is active, which will result in a false alarm check engine light in dash unless passive delete is enabled in the JB4 interface. For boost levels over map1 extra fuel pressure wires are suggested which connect to the end of each fuel rail under the airboxes. 2016+ models generally use the “small B58” fuel pressure connector while 2014-2015 models generally use the “large N55” fuel pressure connector. 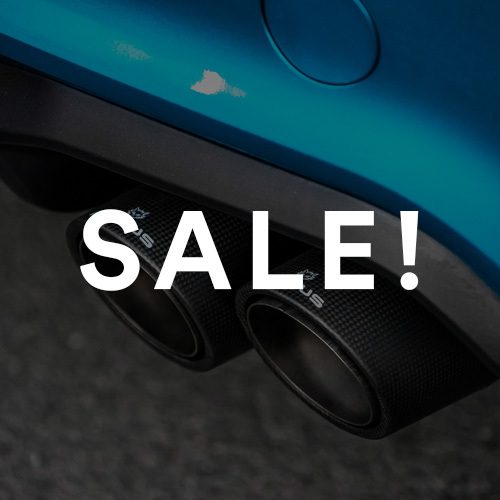 We suggest verifying which ones you need before ordering the fuel pressure connectors to add on. The BCM is suggested for map levels over map1 and attaches to the boost solenoids under the passenger side intercooler. 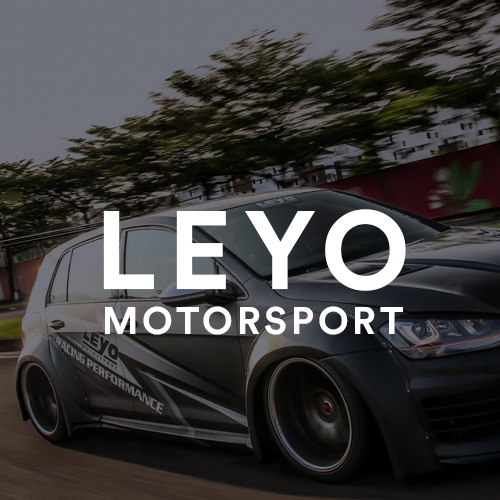 Does not require extra fuel wires or BCM adjustment, this platform uses electronic wastegates, and we will offer added EWG direct control upgrade wires down the road that plug in to the JB4 harness for higher boost targets.